Dining on wagyu, thought to be the world's finest steak, is a must-do in Japan but, for most visitors, the technique behind preparing it remains a mystery. 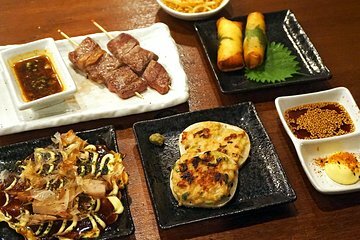 Discover the secrets of Japanese cooking on this Osaka tour. In the company of a chef, prepare a steak feast, which you will savor afterward with a glass of beer, sake, or tea.